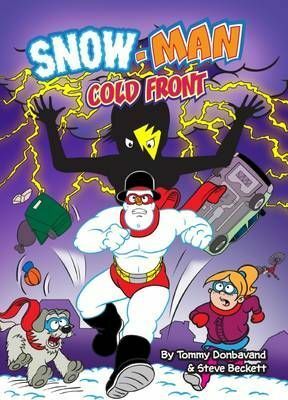 Just when Cole Day thought things couldn't get any worse in the weather-beaten town of Shiverton, a brand new villain appears. And, to make matters worse, Weathergirl is someone he knows very well indeed! SNOW-MAN will need all his wintery wits about him - and an extra team member (meet Popsicle!) - when this powerful enemy decides to destroy the town she only tried to help.